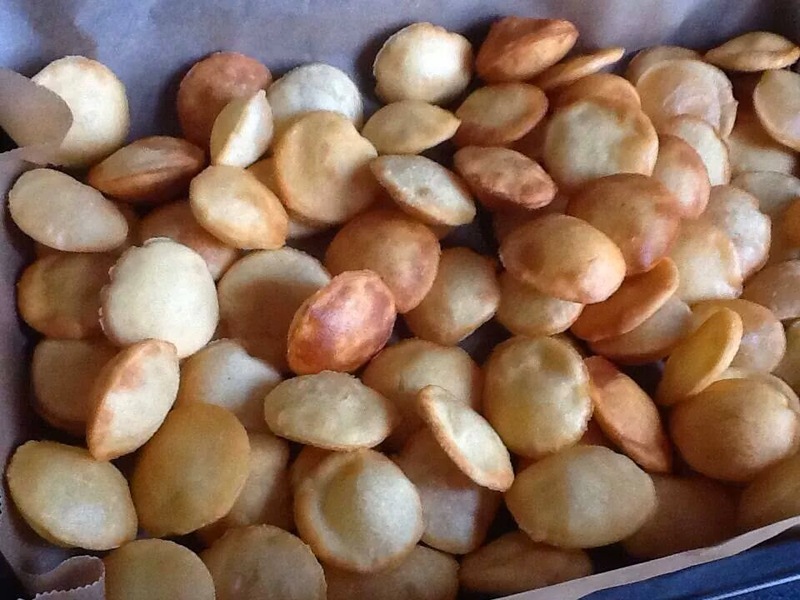 Puris for making chaats like pani puri,masala puri! 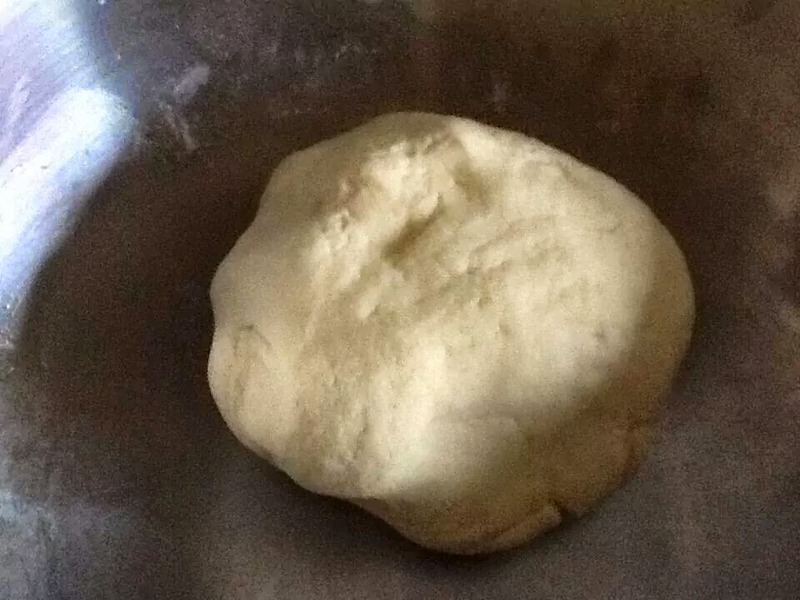 Take a bowl and add rava, maida,add water little by little, knead it for 10mins to form a smooth dough. Add oil and knead it for a minute inti a smooth dough. Keep aside for atleast 15mins. 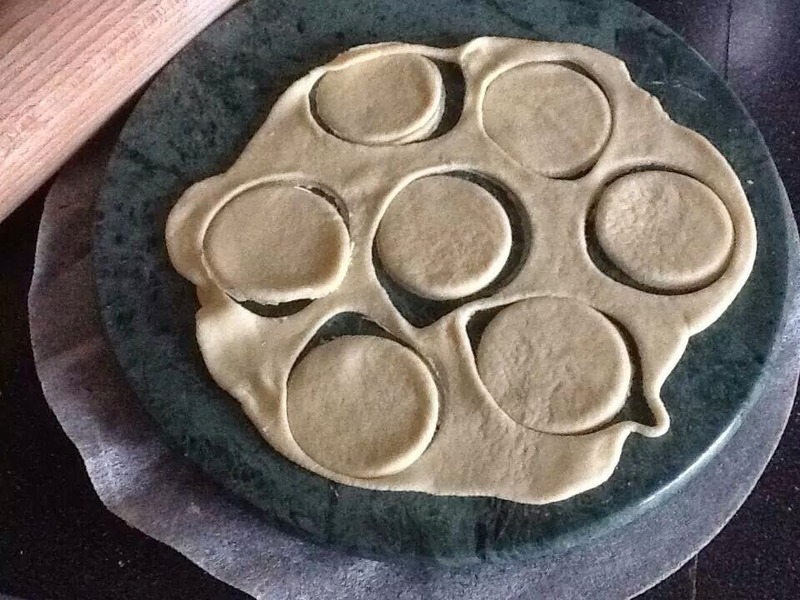 Roll the dough very thin and cut small rounds with a lid or container rim. 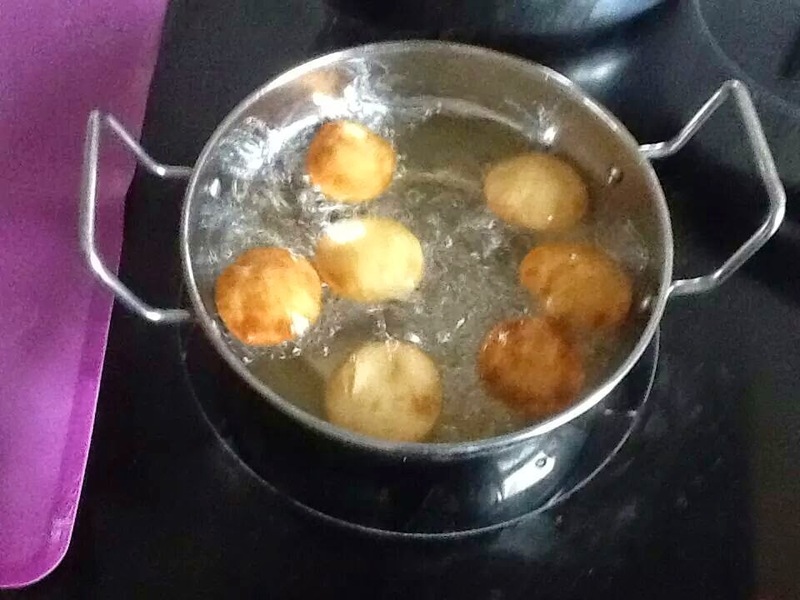 Heat oil, carefully add the rolled puris , fluff it up(as we do for normal puris) and fry them to golden brown till crisp. You can store the puris for about a week to 10 days.